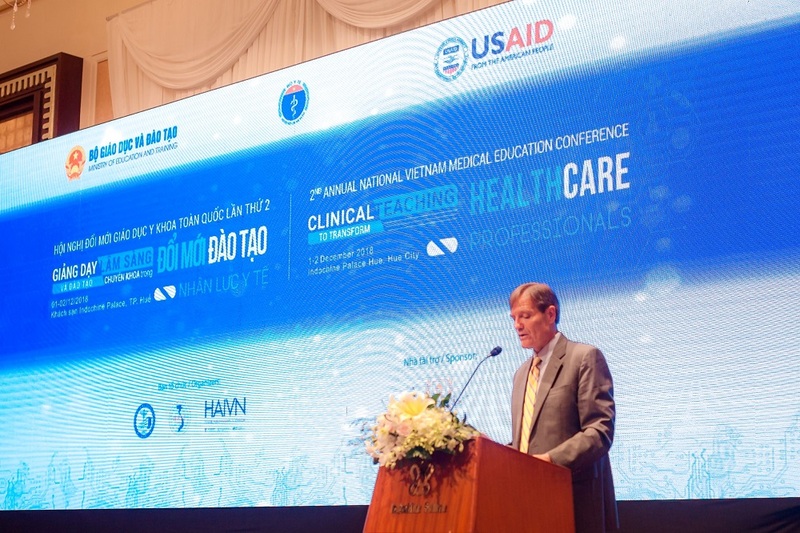 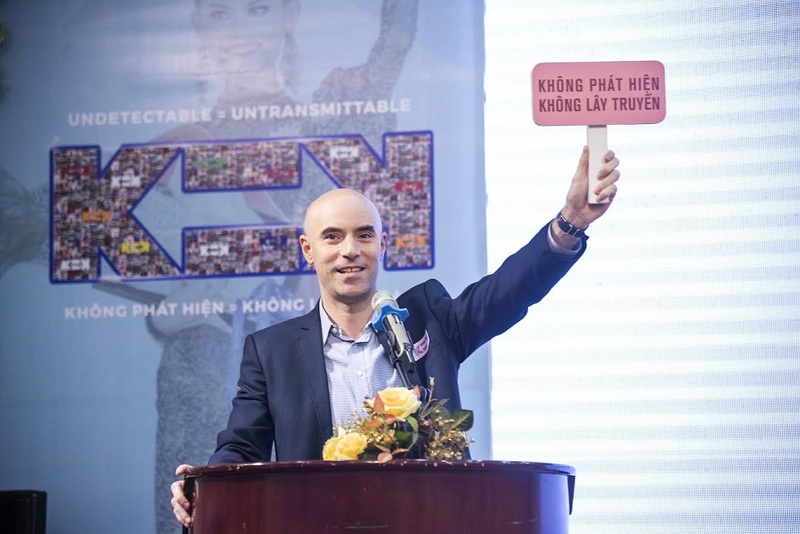 The Partnership for Health Advancement in Vietnam (HAIVN) is a collaboration between Harvard Medical School (HMS) and two HMS-affiliated teaching hospitals, Beth Israel Deaconess Medical Center (BIDMC), and Brigham and Women’s Hospital (BWH). 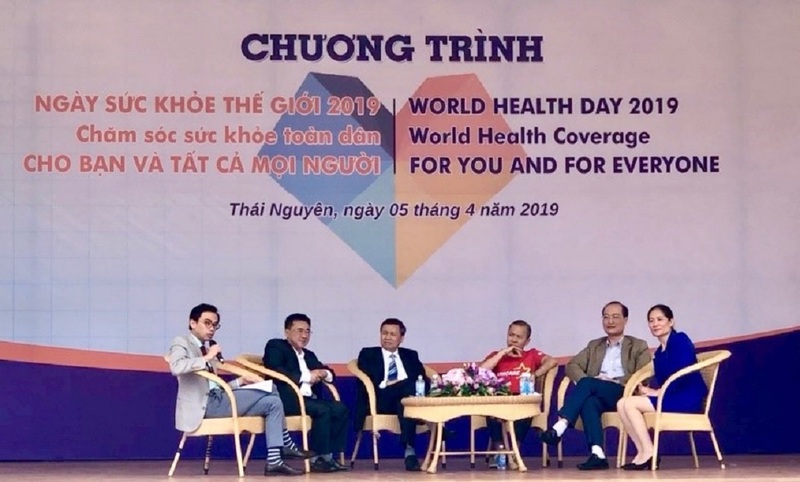 Our staff includes experts in clinical medicine, medical education, health systems, healthcare quality improvement, monitoring and evaluation, and implementation research. 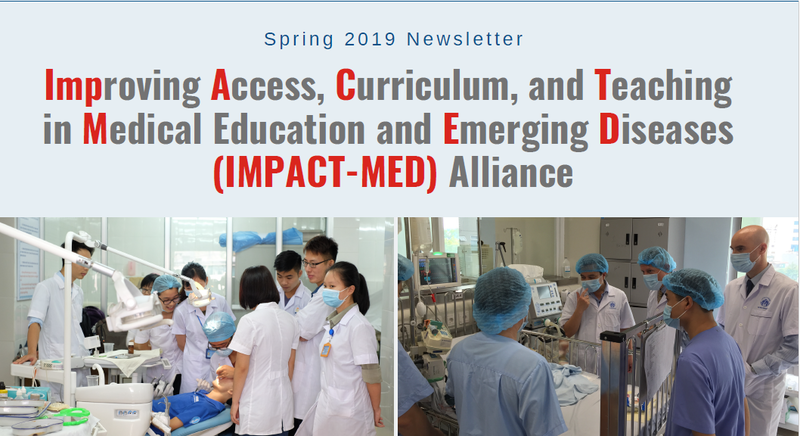 (1) strengthening medical education through curriculum innovation and faculty development. 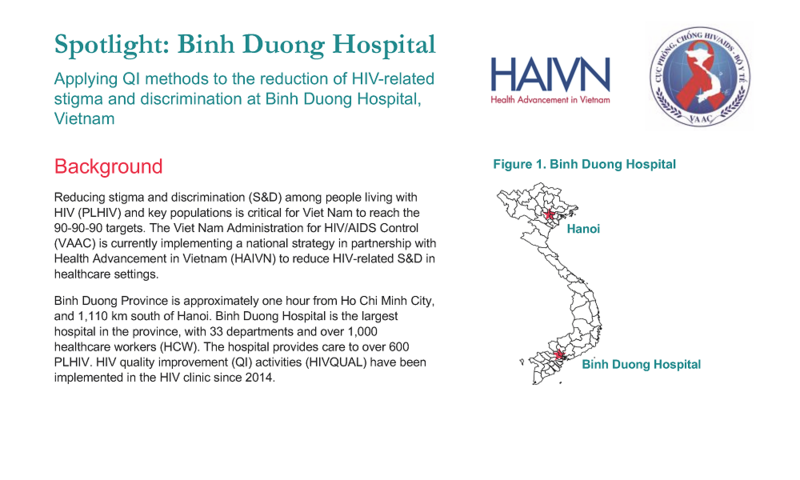 (2) providing training, mentoring, and coaching in HIV and strengthening systems and capacity for technical assistance in the country.